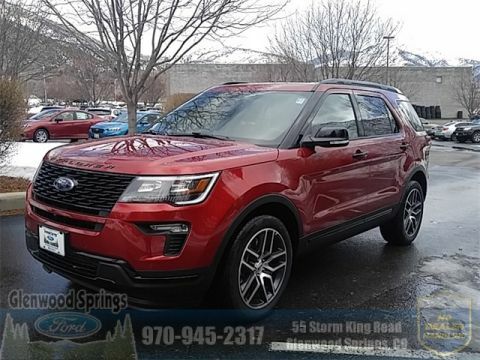 Edmunds gives the 2018 Explorer a 4.5 rating out of 5, praising the vehicle’s Sport trim level and 4G LTE hotspot. 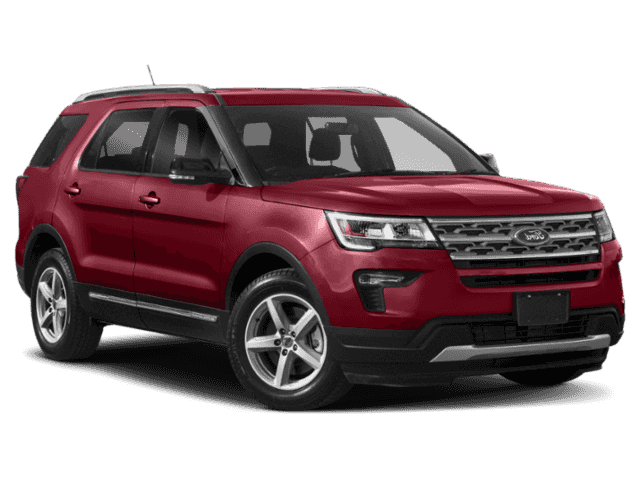 U.S. News gives the Explorer a 9.3 safety rating, based on Highway Safety crash test ratings and the National Highway Traffic Safety Administration safety ratings. 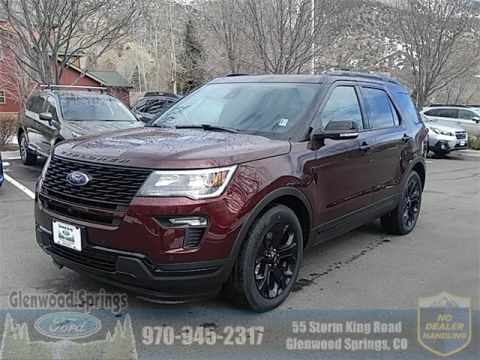 Consumers give the 2018 Ford Explorer a 5-star rating out of 5 in every category, including Comfort, Performance, Exterior Styling, Interior Design, and Reliability. 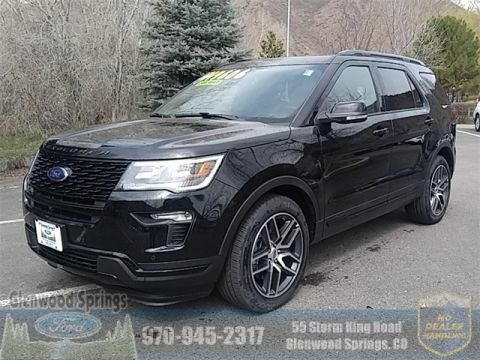 The Ford Explorer combines powerful AWD performance, safety, and comfort, with a 3.5L EcoBoost® engine and a wide selection of both safety and entertainment features. 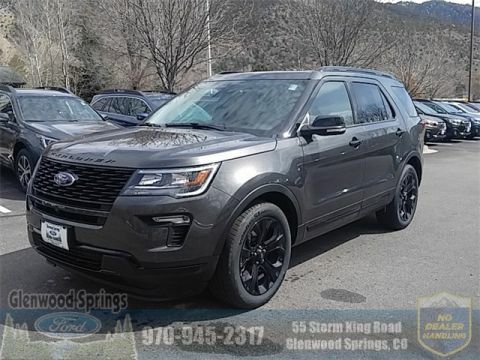 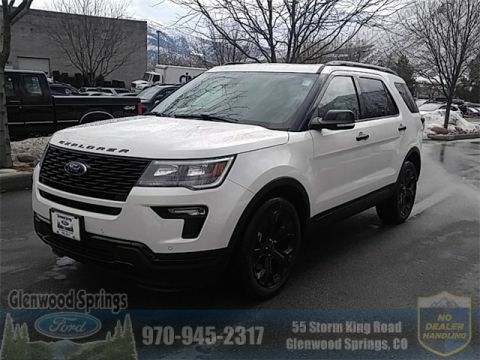 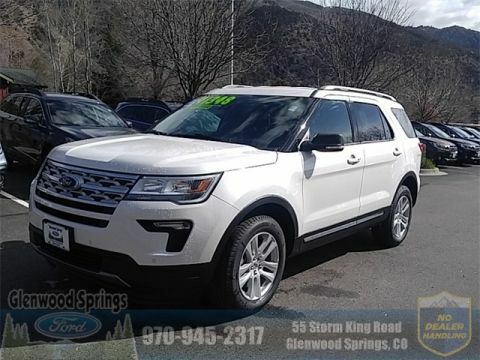 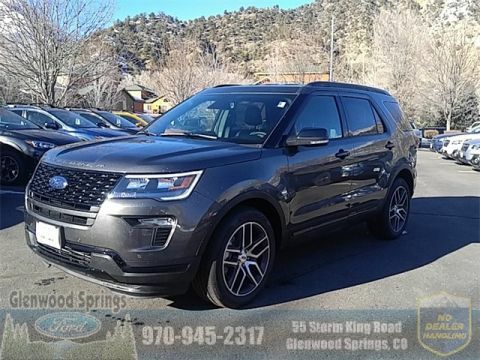 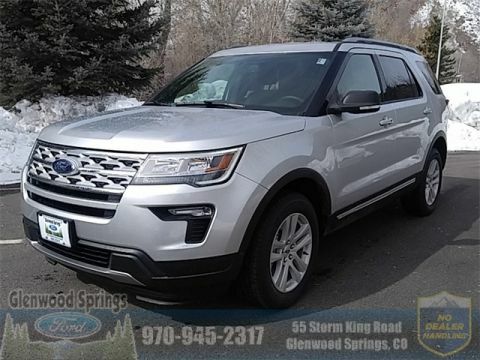 Compare the 2018 Ford Explorer to the 2018 Ford Escape and the 2018 Land Rover Range Rover, then test drive the 2018 Ford Explorer today at Glenwood Springs Ford near Rifle.